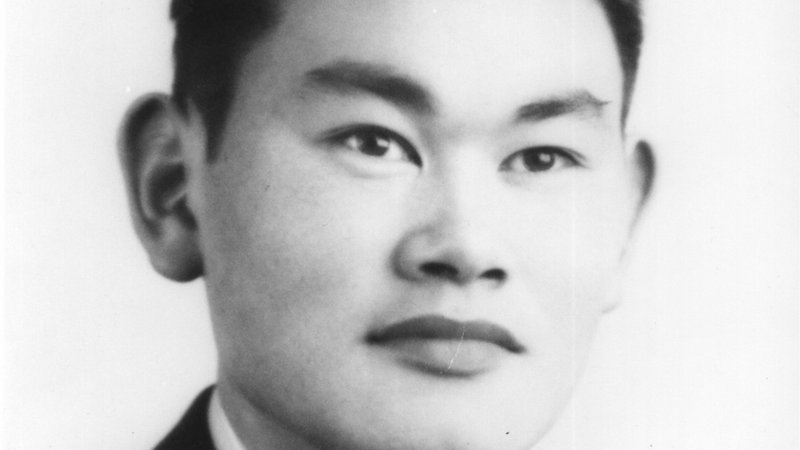 In the spring of 1942, over 110,000 men, women and children were abruptly and forcibly evicted from their homes on the West Coast and herded into desolate internment camps across the country. 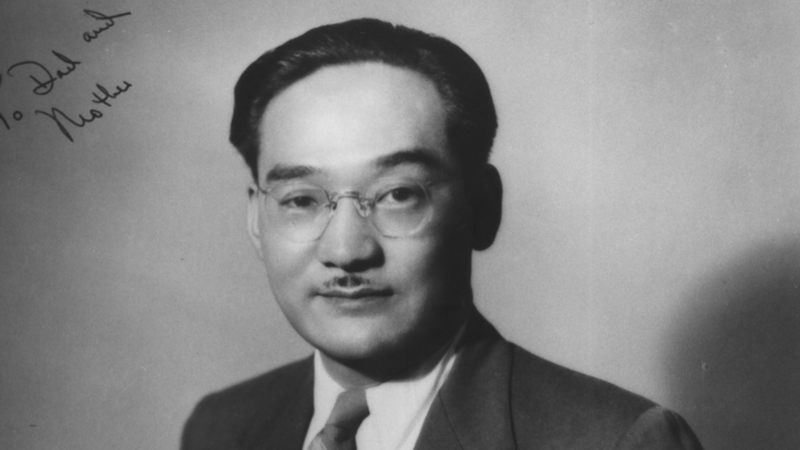 Most of them were American citizens of Japanese ancestry. No charges were ever filed. No hearings or trials were held. Yet, they were incarcerated behind barbed wire, surrounded by armed guards in watchtowers for more than three years. The sole basis for this action was ancestry. UNFINISHED BUSINESS tells the compelling story of three men who refused to go. 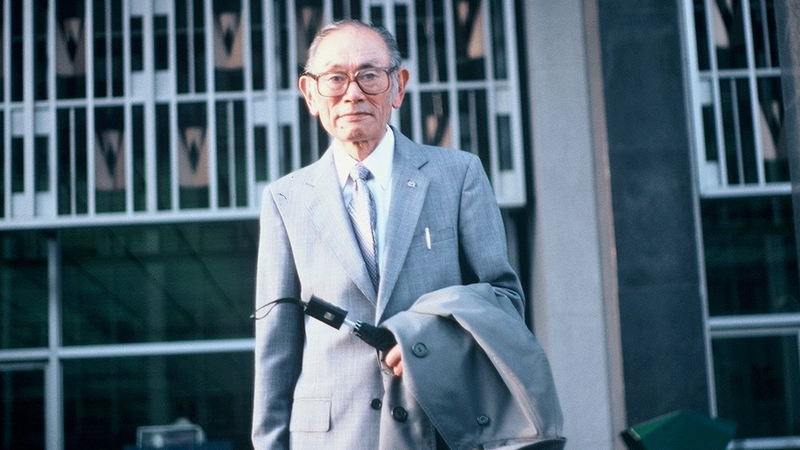 Fred Korematsu, Gordon Hirabayashi and Minoru Yasui defied the government and were separately convicted and imprisoned for violating Executive Order 9066 — which led to the imprisonment of all Japanese Americans on the West Coast. The film interweaves the personal stories of the three men with archival footage of wartime anti-Japanese hysteria, the mass evacuation, and life in the camps. It captures them forty years later, working with a group of young Asian American attorneys, fighting to overturn their original convictions in the final round of a battle against the act that shattered the lives of two generations of Japanese Americans. UNFINISHED BUSINESS is a powerful examination of this tragic but important period in American history.